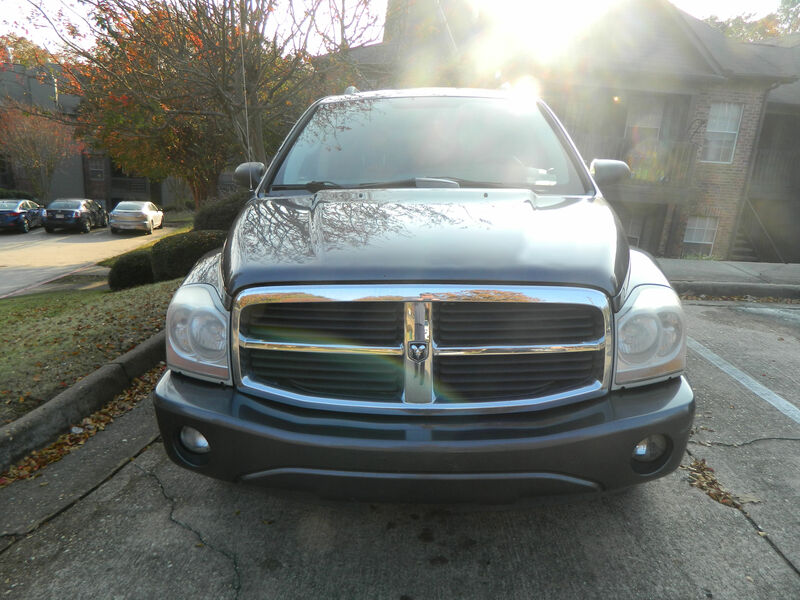 My New(Used) 2004 Dodge Durango SLT! Just picked up this clunker today. 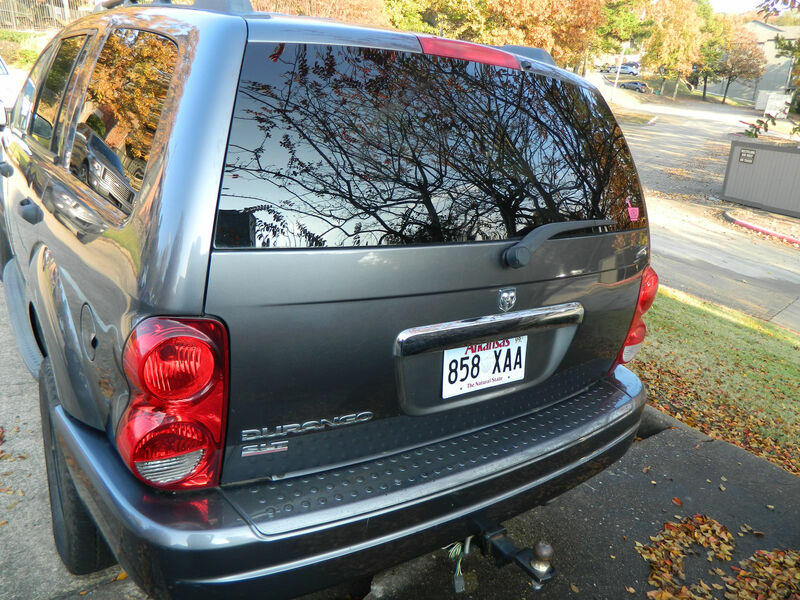 A high mileage 2004 Dodge Durango SLT. 4.7L V8. A little over 170K miles. Runs great. 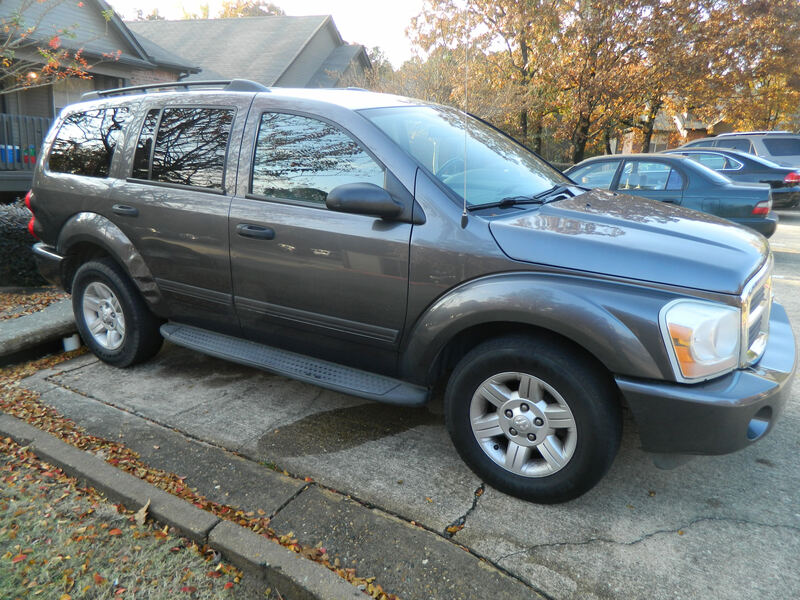 Leather, OTIS, 2WD, Class III Tow Hitch, 3 Row Seating and Front/Rear A/C and Heat. Gets almost as good Highway Mileage as my 2002 300M Special ! Interesting that it came with Steel Wheels and Wheel covers as it's a more "Upscale" trim level SLT. Needs a replacement tire for the Drivers Rear. Interior is OK. Carpet stains. Leather is good. No NAV. An easy add-in. Exhaust leak on passenger side. Most likely broken manifold bolts/studs which apparently are common on the 4.7L. First order of business. Last edited by Ronbo; 11-06-2017 at 11:31 PM. New Mopar Exhaust Manifold, Gasket and Bolts/Studs ordered from RockAuto for the Exhaust repair. Probably won't need the Manifold but figured I would order it to have in case it was cracked. It was under $100 so will be good to have around. Insurance was about the same cost for Full Coverage as my 2002 Special. Figure I can do a lot more damage with the Durango! New Fog Lights ordered. Drivers side Fog Lense is broken. Slowly pulling everything together to get this Puppy looking/running better! Good, reliable vehicle overall really; moreso than the LH cars! Will maintain 4.7l engines for beer! First up is an oil/filter change to synthetic oil. Coolant change. Check hoses etc. It runs good right now and I intend to keep it that way. 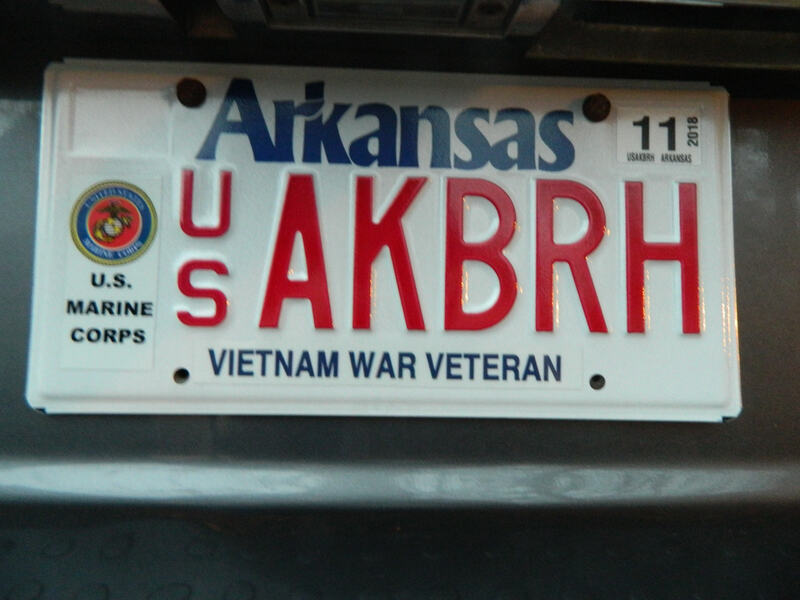 Actually runs well for a $1500 ruck with 170k+ miles. It's surprising how well it rides on the Highway and City driving. Guess I'm so used to getting beat up with the Special suspension. It has the Heavy Duty suspension according to the Build Sheet I downloaded. It does have the "Floaty" ride of a Body on Frame truck. Similar to my old Ram 1500. 27 gallon fuel tank. I should be able to cruise for well over 500 miles on the highway! 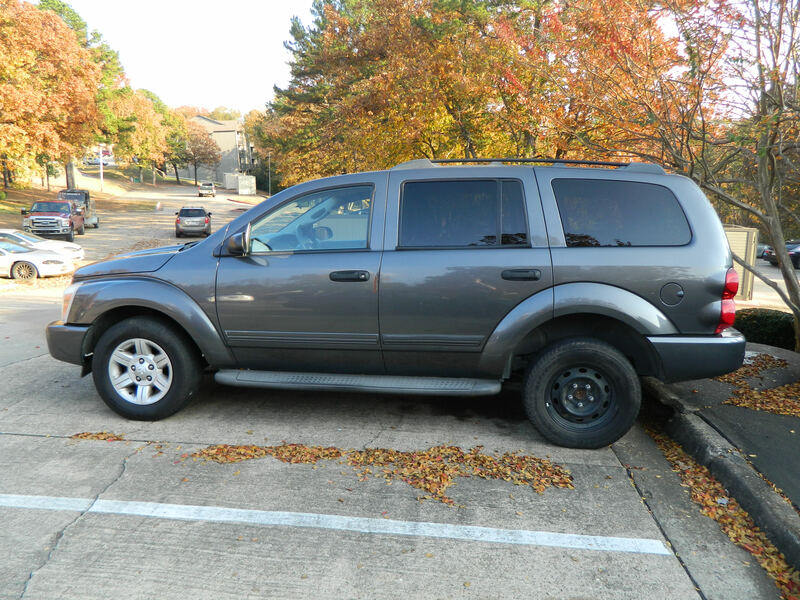 Will pick up a couple of new tires for the rear later this week. Haven't decided whether Firestone or Goodyear. The driver rear is the spare in the picture. Now i finally have something with enough cargo space to get the harbor Freight Tool Cart I've been lusting after for years! 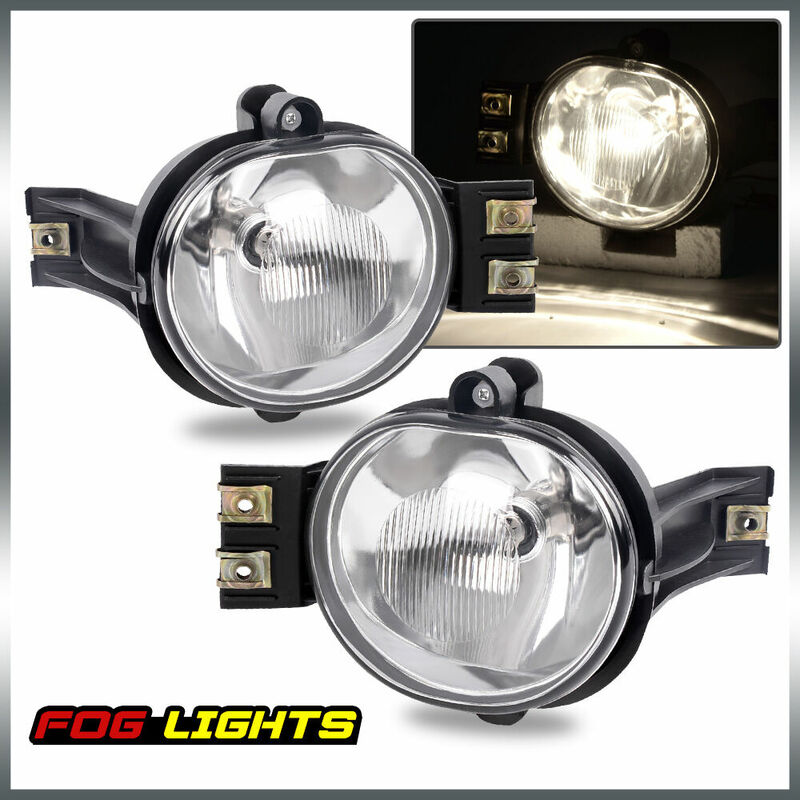 Fleabay OEM style Fog lights for a whopping $29.25/pair. Would have thought that cart would come unassembled in a box small enough to fit in the back seat or trunk.